Here is a curry bun event where only the Currypan Grand Prix winners gather. 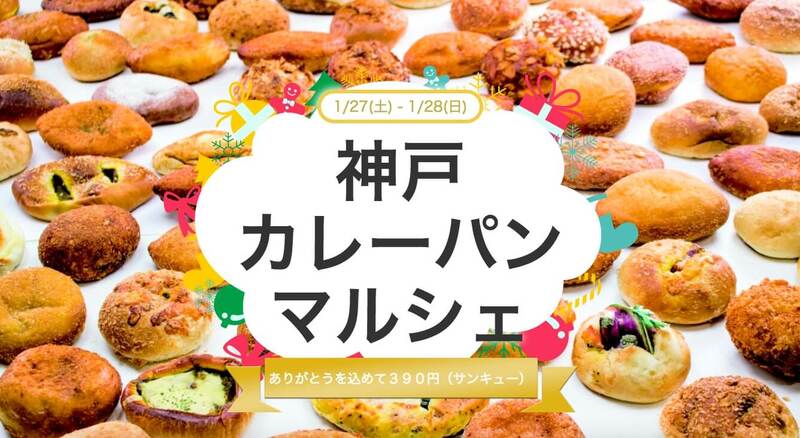 Titled, “Kobe Currypan Marche 2018”the event will be held over the 2 days of January 27th and 28th in Kobe. 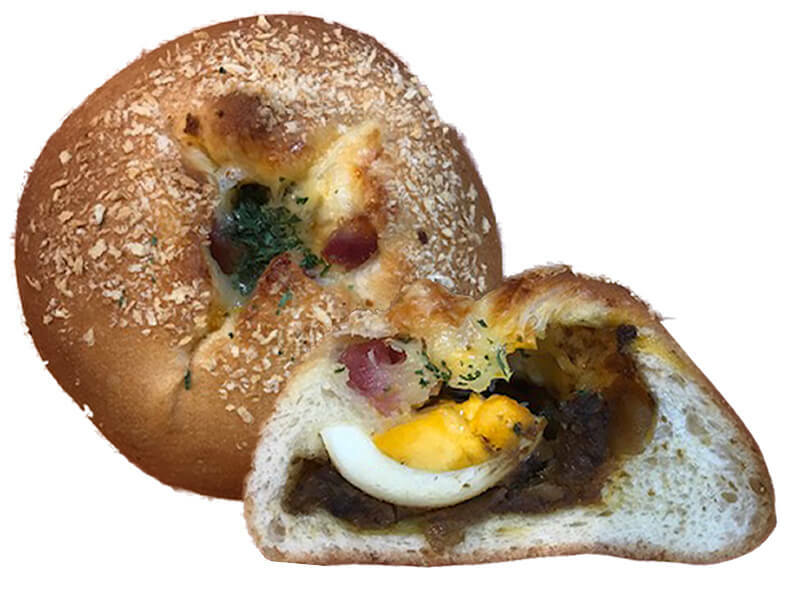 What is a “currypan”or curry bun? This is a bun with curry sauce inside. The bun is either baked or deep-fried. There is a great variety of different curry sauces that are used as the filling of the bun, some have a kima curry inside, others a beef curry and still others come with a boiled egg inside. 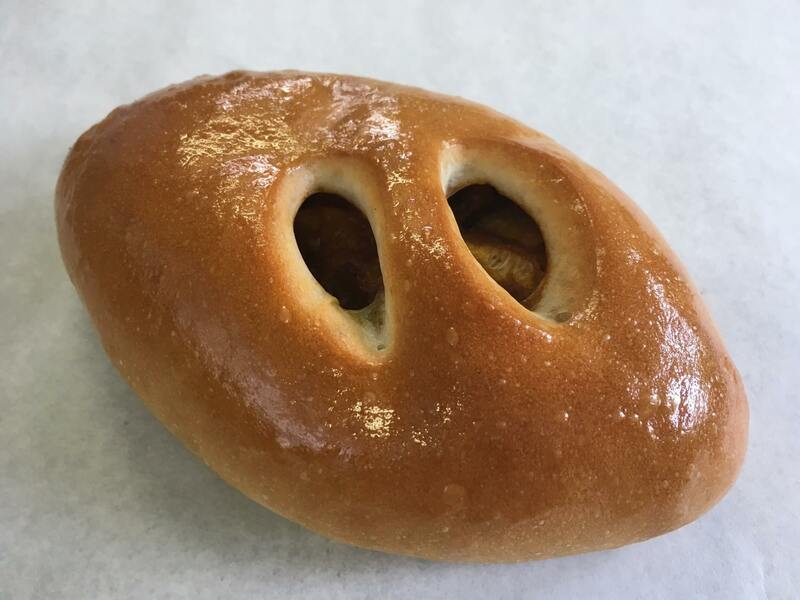 This bun is a very popular “delicatessen bun”in Japan and such buns are sold in bakeries, supermarkets and at convenience stores. Curry buns are considered to be a very Japanese delicatessen bun and they are gaining much popularity with foreign visitors to Japan. 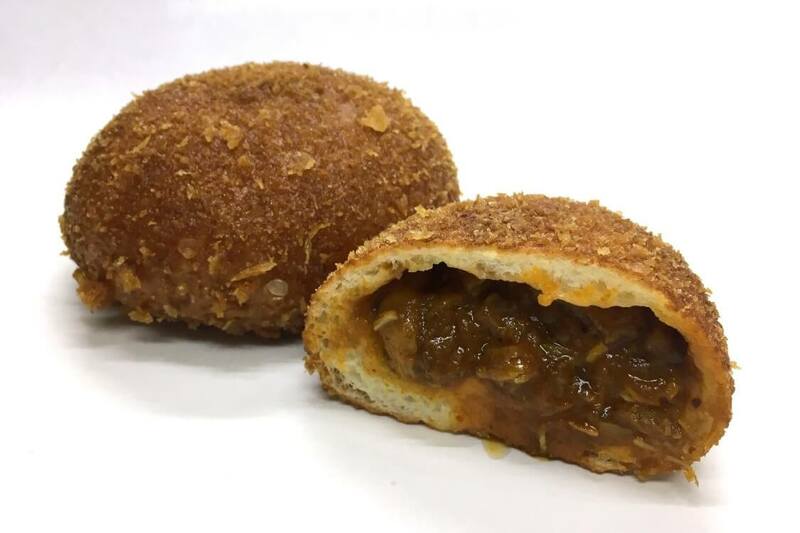 A curry bun with an authentic spice curry which has big pieces of chicken in it. The balanced flavor between the bun and the curry inside is superb. One can experience their secret recipe of 50 years. 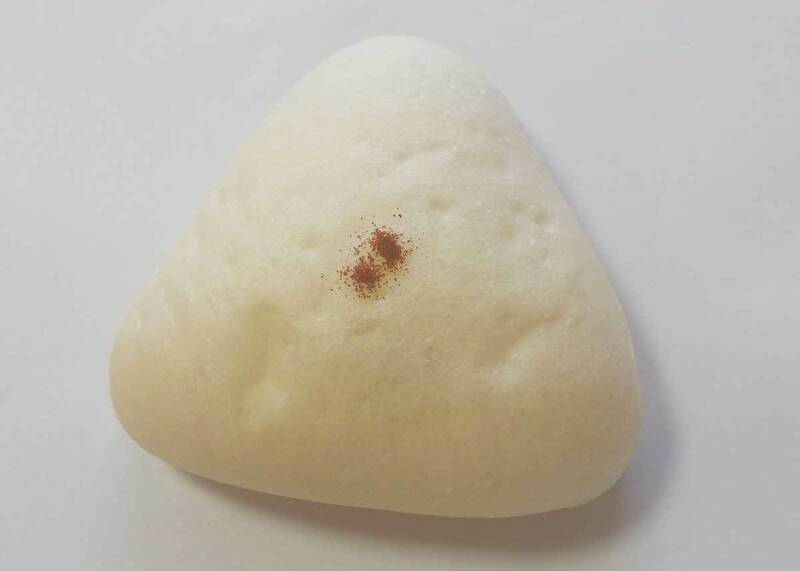 A very unique square-shaped curry bun. For the filling of this bun they use their homemade curry of which they are very proud of. As a topping for this bun they add a white-sauce and cheeze. A curry bun they take pride in making. They use homemade curry, natural apple yeast and the buns are baked in a stone oven. Filled with a spicy and slightly hot keema curry, the bun has a chewy texture. Many other special“currypans” will be offered. 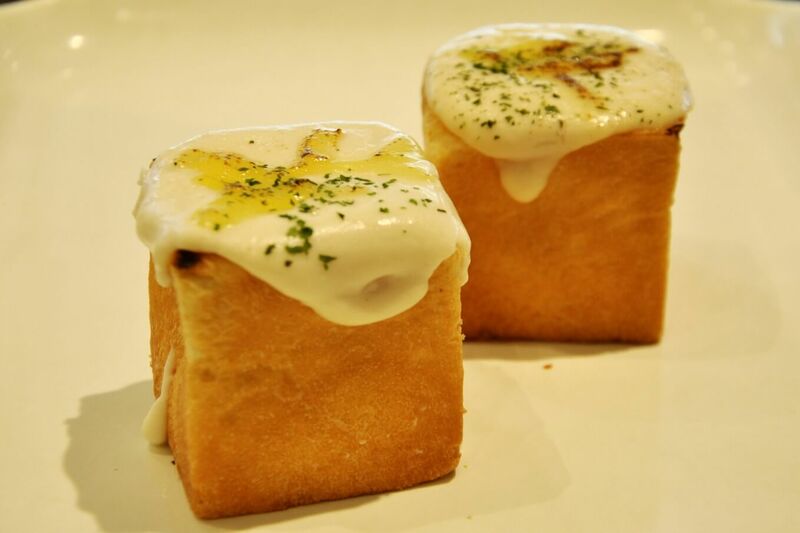 Why not come and get a taste of this very Japanese delicatessen item – curry buns. Time: 2018/01/27 (Sat.) 11:00～19:00 (last day is until 17:00) *Only a limited number of buns are made so sales will end when sold out.